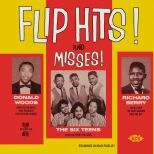 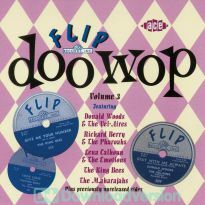 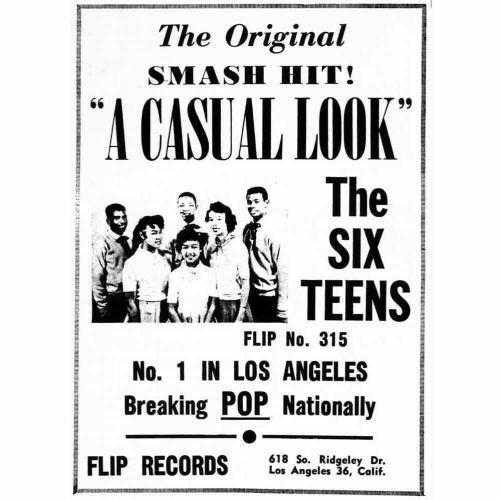 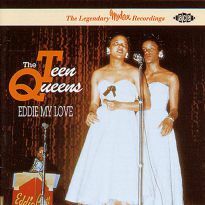 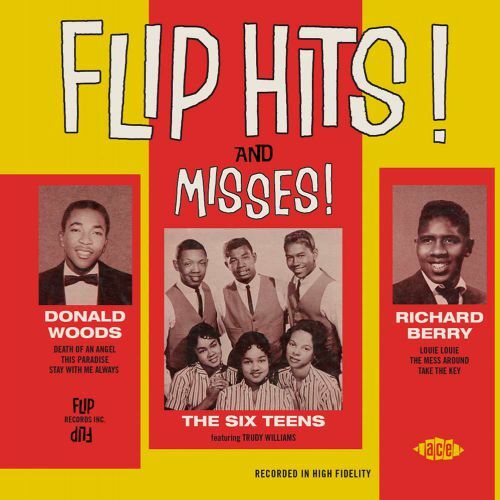 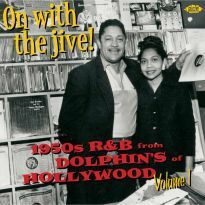 Los Angeles’ Flip Records only issued a total of 65 singles in its decade long life span (1955-65). 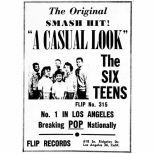 The label’s founder and owner Max Feirtag’s policy of ‘quality over quantity’ certainly made sense, and the label can probably boast the biggest number of rockin’ R&B classics across the smallest number of releases of any of the labels in its peer group. 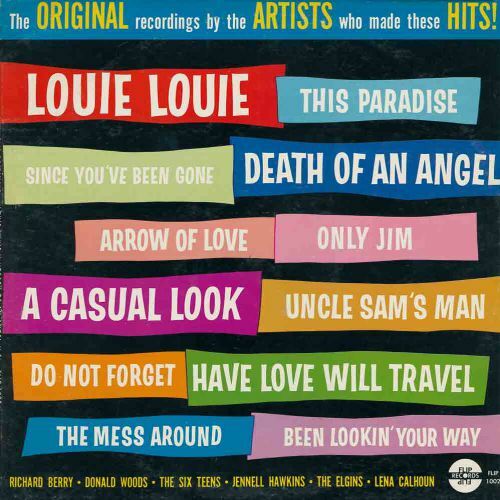 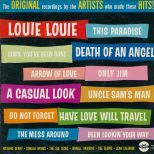 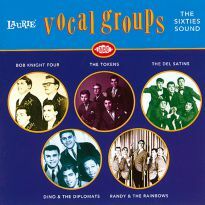 Most West Coast R & B record men would have been grateful to have just Louie Louie in their catalogue. Feirtag and Flip could also boast Death Of An Angel, Have Love Will Travel, A Casual Kiss – bona fide hall-of-famers all – as well as many others that are nowadays held in the highest regard by collectors everywhere. 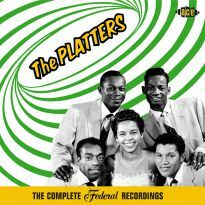 Many of our ‘bonus artists’ names do not carry the same degree of fame, but you won’t be able to help but wonder why they don’t when you hear their selections. 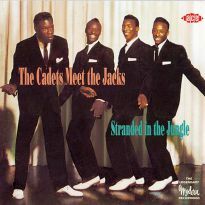 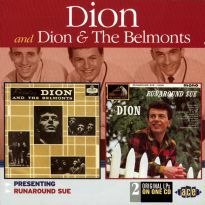 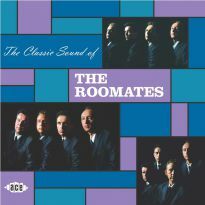 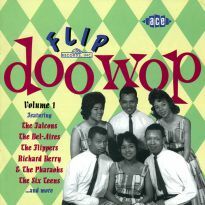 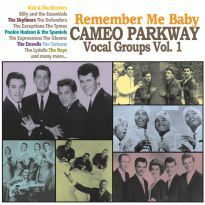 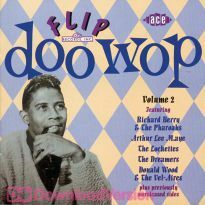 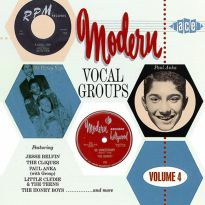 Jimmie Smith, Rocky Holman, Ray Johnson, Sherman Williams, Rosalie & Donnell and Shank & Maydiea may not have been household names even in their own households, but their recordings show that, in most cases, it was only a lack of luck that prevented them from being as popular as any of Flip’s bigger and better-known names. 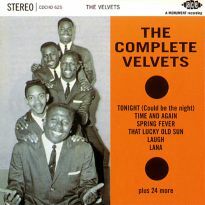 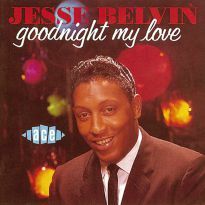 Some of you will be buying this CD just to get the hits, others because you’re a West Coast R&B freak who simply has to have anything and everything that ever came out between the end of WWII and the mid 60s. 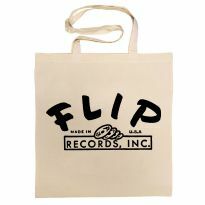 Whatever the reason for your purchase, you are all in for multiple treats. 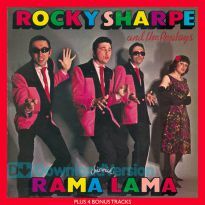 To borrow a line from the late great Vivian Stanshall (who probably would have found much to enjoy here himself! 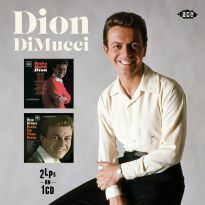 ), mmmmmmmmm, that’s niiice, Max….